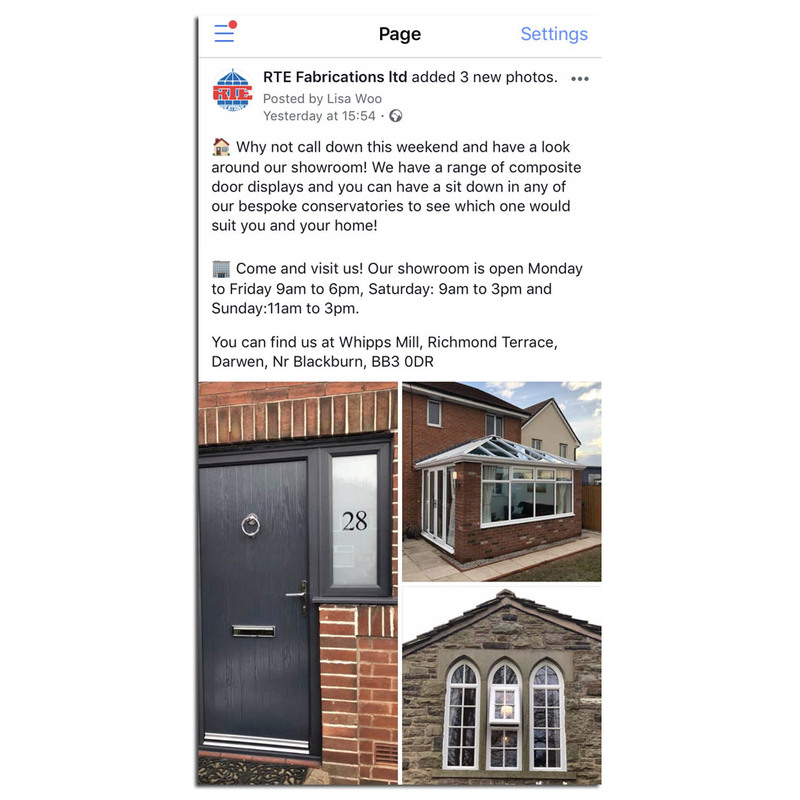 We manage the social media for RTE Fabrications on a monthly basis. The includes Facebook and Twitter. We manage standard media posts, boosted posts and ads and a quarterly competition.